LOS ANGELES – July 26, 2018 – SHOWTIME has renewed its Golden Globe® Award winning drama series THE AFFAIR for a fifth and final season. Season four of the series is currently airing on Sundays at 9 p.m. ET/PT, with the finale airing on August 19. The announcement was made today by Gary Levine, President of Programming, Showtime Networks Inc. 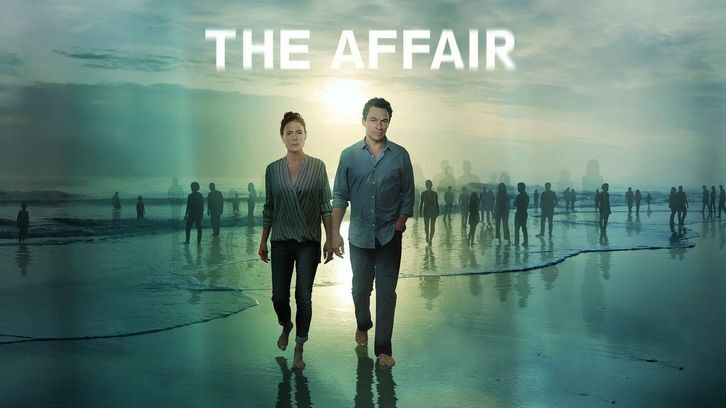 THE AFFAIR explores the emotional and psychological effects of an affair that destroyed two marriages, and the crime that brings these individuals back together. Season four finds Noah (Golden Globe nominee Dominic West), Helen (Golden Globe winner Maura Tierney), Alison (Golden Globe winner Ruth Wilson) and Cole (Screen Actors Guild® Award nominee Joshua Jackson) in their own orbits, alienated from each other, spinning further and further away from where they all began. Every character is involved in a new relationship, forcing them each to decide if they’re ready and willing to leave the past behind for good – with a season about new beginnings, tragic ends and the ever-elusive possibility of forgiveness. Sanaa Lathan (Shots Fired) guest stars as Janelle, the tough-as-nails principal of the charter school where Noah teaches. Their professional relationship soon turns intimate and is further complicated by the presence of her brilliant, misunderstood son Antoine, a student in his class played by guest star Christopher Meyer (The Fosters). Ramon Rodriguez (Iron Fist) guest stars as Ben, a Marine veteran now employed by the VHA and Alison's new love interest. Additional season four guest stars include Russell Hornsby (Grimm), Amy Irving (Yentl) and Phoebe Tonkin (The Vampire Diaries). Writers Guild Award-winning playwright and writer/producer Sarah Treem (House of Cards, In Treatment) and Hagai Levi (In Treatment) created the series. Treem, also the showrunner, and Levi serve as executive producers. Jessica Rhoades joined as executive producer on season four. To learn more about THE AFFAIR, visit SHO.com and follow on Twitter, Facebook and Instagram. Join the conversation using #TheAffair.